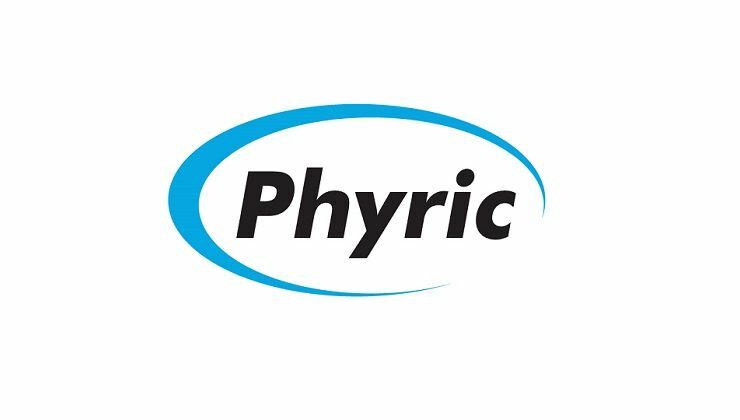 Phyric has been committed to developing, manufacturing and delivering innovative health products to different people. Tea, including Li Li calcium, long pressure set, Q10 phosphate oil pills, enhanced version of the fast sleep, fast acid fast, children calcium and magnesium zinc. Phyric adhere to the professional attitude, rigorous quality supervision of pharmaceuticals, new scientific research and technology and quality manufacturers to provide stable and reliable products.